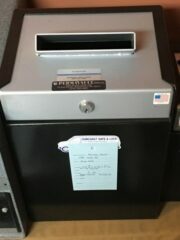 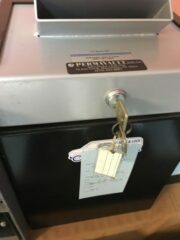 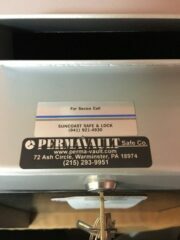 This permavault safe would be great bolted down at a store or other business. 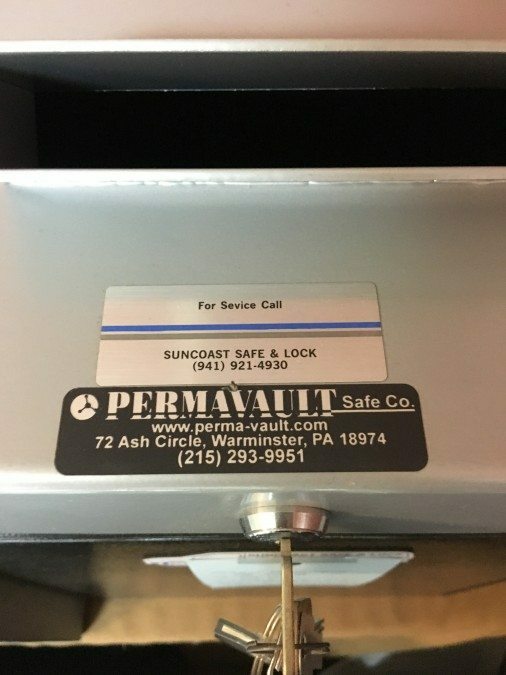 This safe is great for protecting small amounts of large bills on a daily basis. 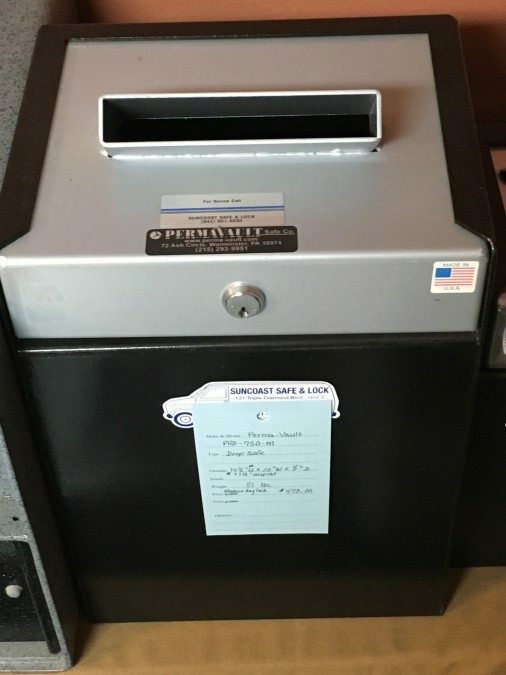 Simply have your employee drop the cash in the slot whenever a large bill is received. Ext. 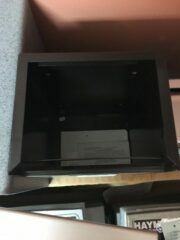 Dimensions: 14.5" X 10" X 8"